Located in a quiet tree-lined street and just 5 minutes walk to central Auckland, City Lodge offers a real home away from home experience. Every room has a private ensuite, fridge, TV and tea/coffee making facilities for the comfort and convenience of our guests. 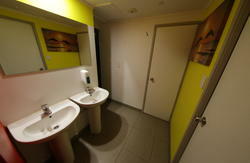 City Lodge is well appointed and offers a clean and safe environment, 24-hour reception, Security door system and CCTV. The choice of rooms extends to Single, Standard Double, Superior Queen, Twin, Triple and Quad. 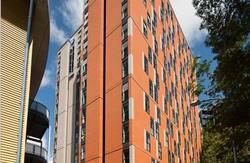 Additional purpose-built facilities include a spacious guest lounge and well appointed communal kitchen. With on-site parking available, City Lodge is perfect for budget-conscious business travelers, family holiday stays, or world travelers wanting a high quality yet affordable experience. All rooms are serviced daily and have features such as large windows and Wifi/broadband access. Our communal lounge includes a big screen TV, internet kiosks, book exchange and board games for relaxing or socializing with other travelers; we also have full laundry facilities on-site. Our helpful, friendly staff can arrange tours, car hire, transfers or simply let you know whats on in Auckland. Ask about our latest newsletter! Whats more, our clean, green, limited-service philosophy has recently been endorsed with a Qualmark Silver Environmental rating accreditation. City Lodge is rated top budget accommodation on Hostelword.com, and recently featured in Lonely Planets Best of Auckland guide. Only very limited parking available at $15 per night, needs to be pre-booked. 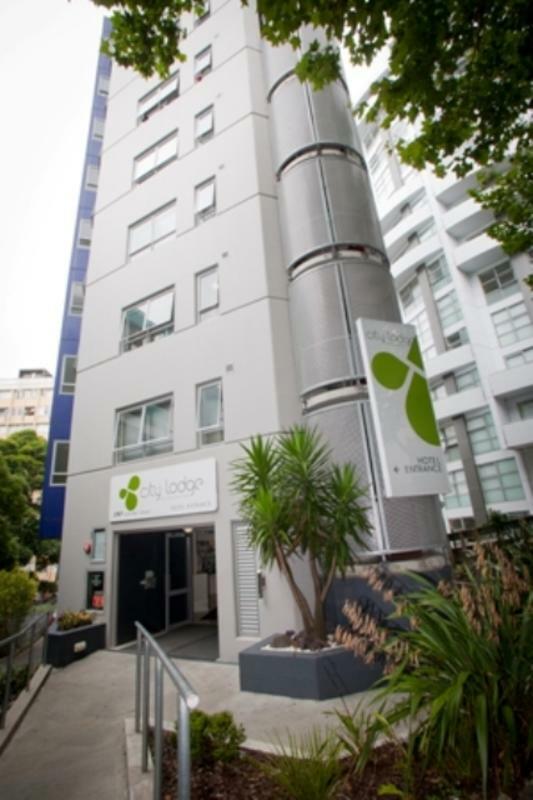 City Lodge Accommodation is located at 150 Vincent Street between Mayoral Drive and Pitt Street. Coming from the North: Take Exit 425 to Cook Street, make a slight right turn to Sam Wrigley Street, turn left onto Union Street and continue on to Pitt Street. Turn left onto Vincent Street and we are located on the right hand side of the street at 150 Vincent Street. Coming from the South: Take Exit 427 towards City Centre, turn right onto Union Street and continue on to Pitt Street. Turn left onto Vincent Street and we are located on the right hand side of the street at 150 Vincent Street.